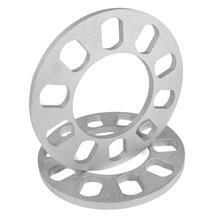 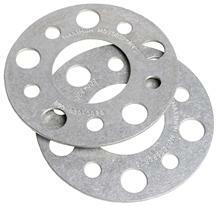 Clear brake calipers and get a better stance on your Fox Body with these 1979-1993 Mustang wheel spacers. 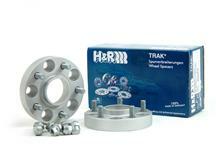 Pick up a set today! 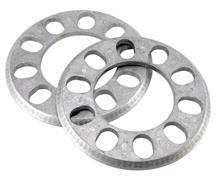 These 4 lug 8mm spacers are an easy way to make room for your upgraded brake calipers to prevent rubbing/clearance issues.